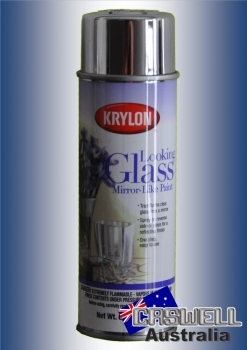 Turn ordinary glass into a decorative mirror with Krylon® Looking Glass® Mirror-Like Paint. 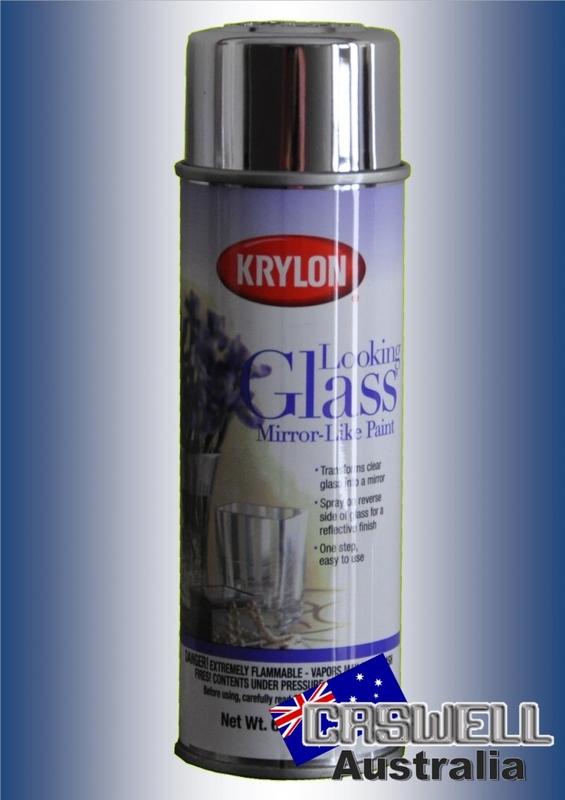 Simply spray on the reverse side of clear glass for a quick-drying, reflective finish. 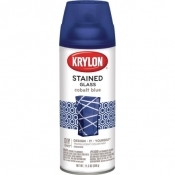 New one-step spray offers easy application and increased durability. 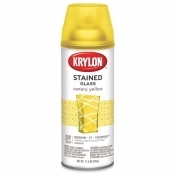 Does not work on plastic surfaces. Sale Price: $8.95 You Save: $11.00 (55.14%)!